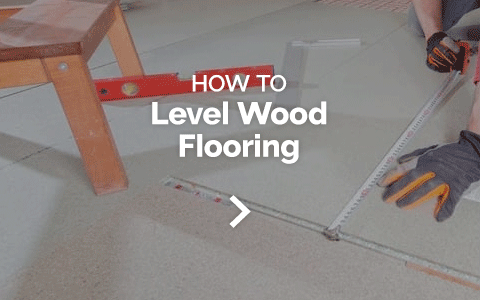 Welcome to the Leader Floors Help & Advice Centre. 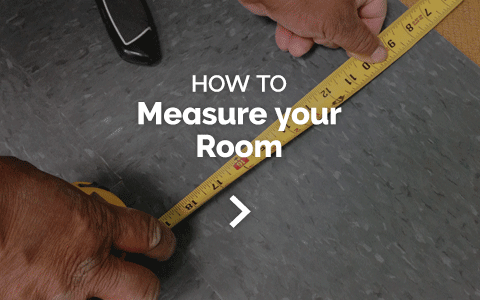 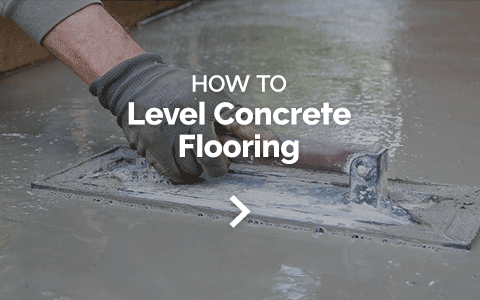 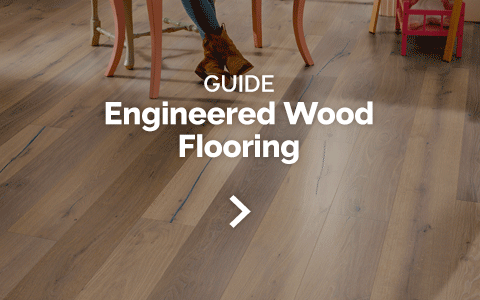 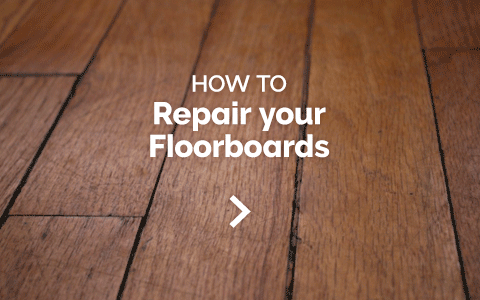 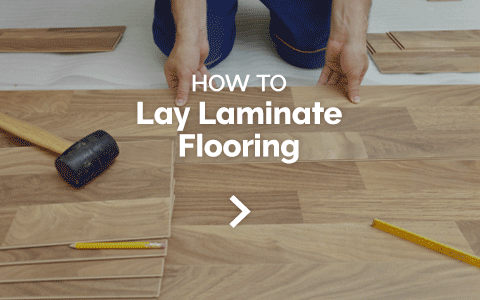 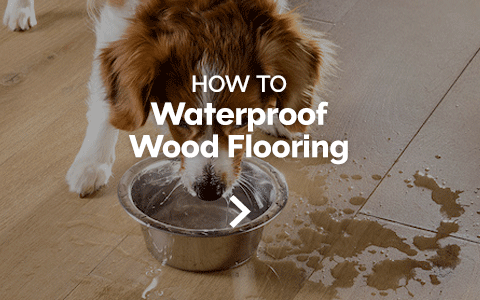 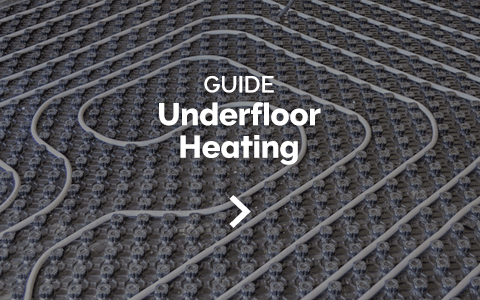 Looking for a brand new floor, but not sure where to start? 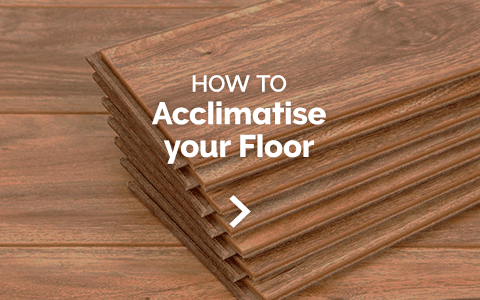 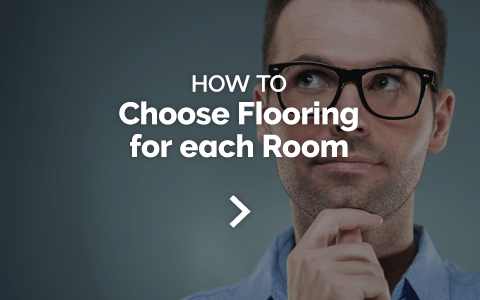 Who would have thought there would be so much choice, and so many questions to answer when thinking about changing your floor. 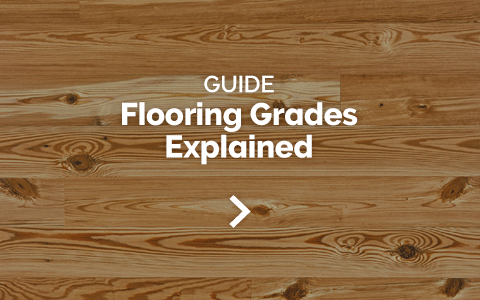 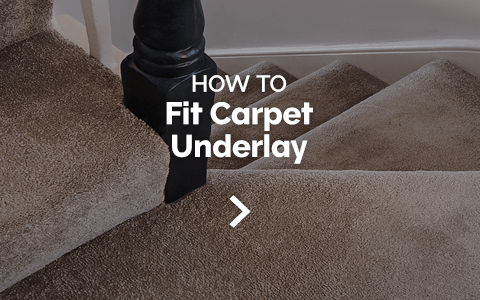 We want to make purchasing the right floor simpler for you, that's why we've put together these handy how to guides, FAQ's and tips. 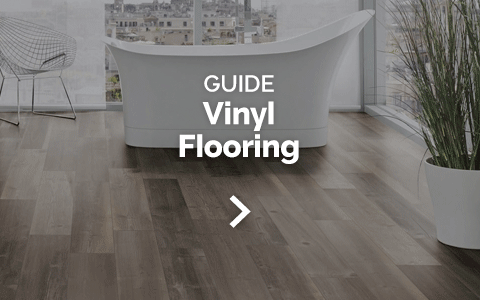 (We've also created handy print-outs, for all of you technophobes!) 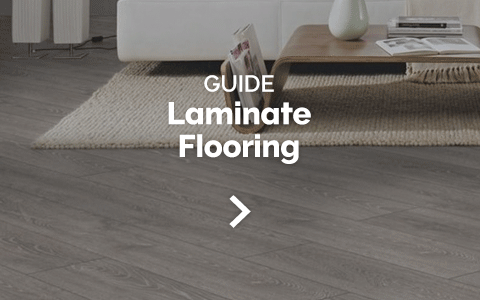 With over 25 years experience in the flooring industry, our flooring experts have the knowledge and experience required to help to point you in the right direction and get the job done. 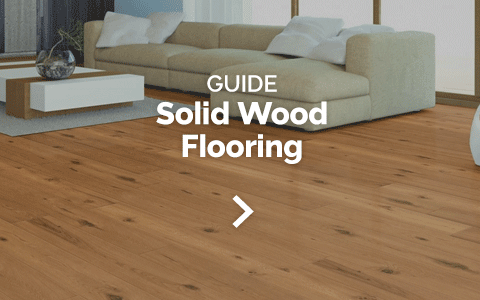 If you would prefer to speak to someone in person, then our team is available 5 days a week for any of your flooring related enquiries, so get in touch today.